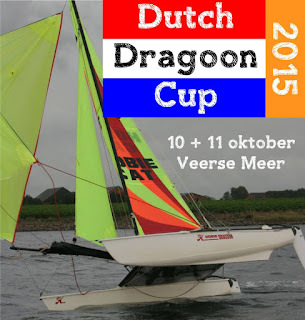 "The Dutch Dragoon Cup is a Youth Catamaran training program & competition that will be organized for the 6th time this year at Veere (Veerse Meer) Lake by Catclub Zealand in the Netherlands. For this edition the races will be sailed in two Classes: the Hobie Dragoon and the C3-Class. 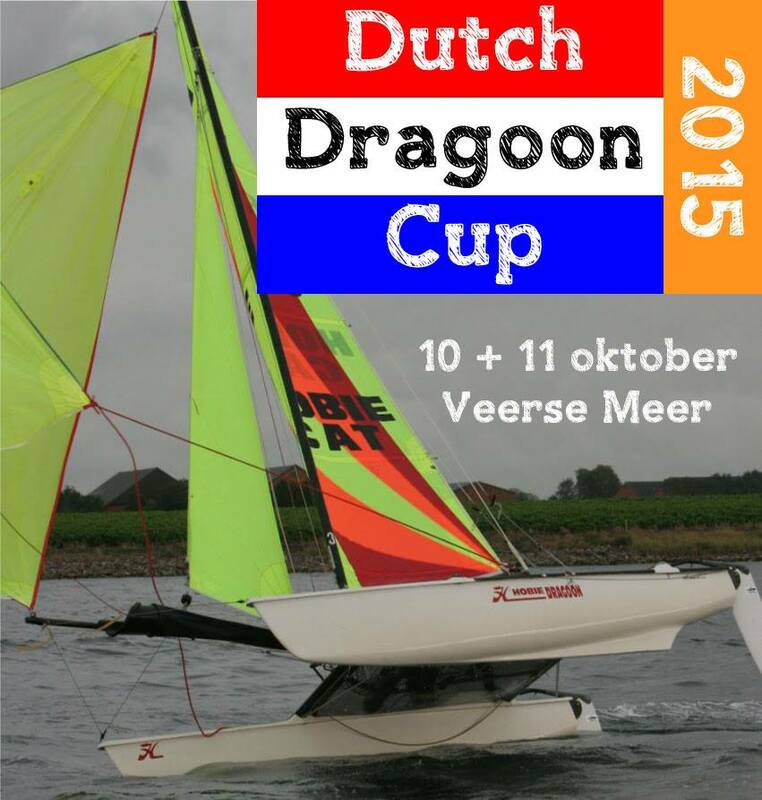 The Dutch Dragoon Cup was the biggest youth catamaran event in the Netherlands in 2014 with 39 boats with many teams from the Netherlands and Belgium. Check 2014 Edition report here. The Dutch Cup Dragoon Cup is an unique event, because of the possibility for coaching during the races, Young competitors have many learning opportunities. We are well prepared for a long and exciting sailing career in F16 or F18.